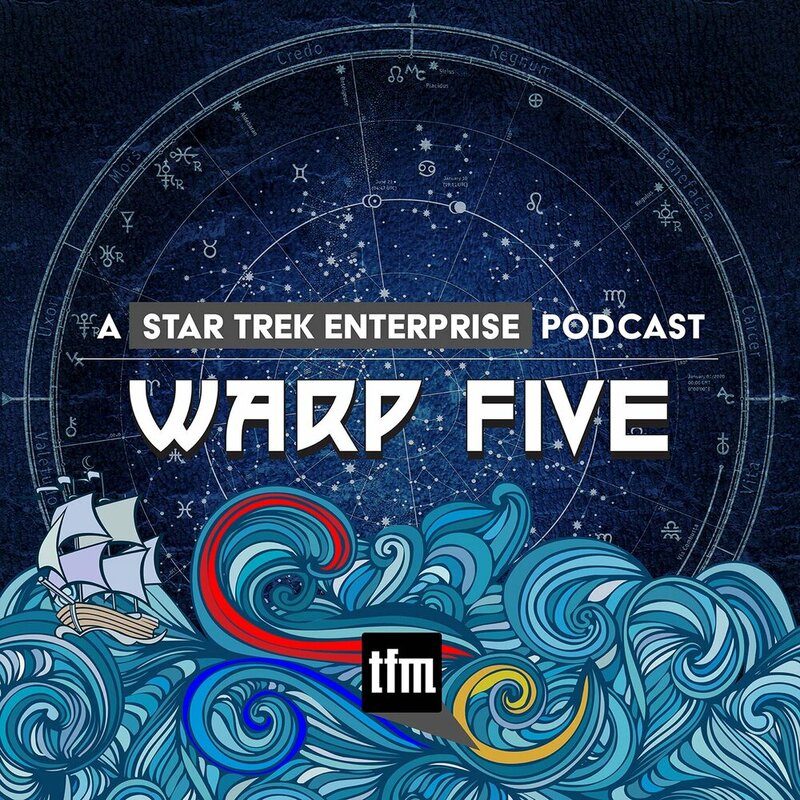 Star Trek Beyond in Concert at the Royal Albert Hall. 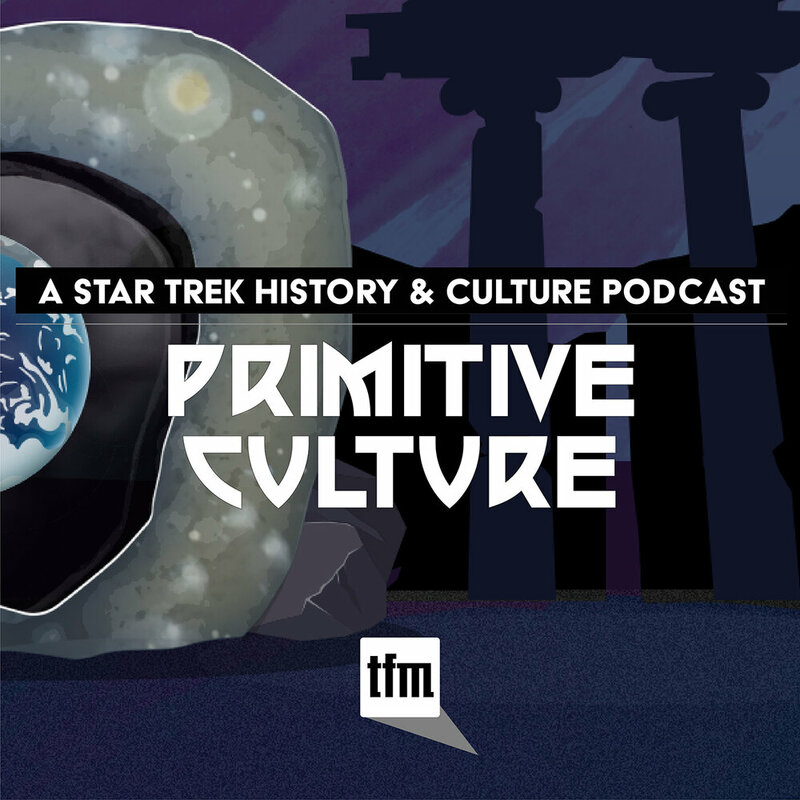 In this episode of Primitive Culture, Duncan Barrett and Clara Cook host a network roundtable during a screening of Star Trek Beyond, accompanied by live orchestra, at the Royal Albert Hall in London. 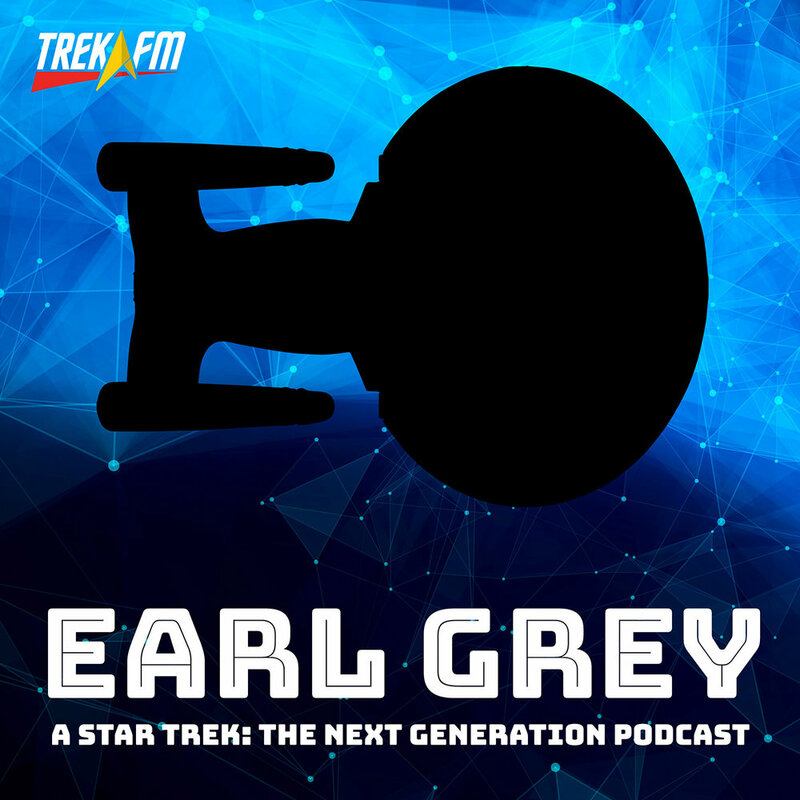 Joining them are Amy Nelson of Earl Grey, Tony Robinson of Continuing Mission, and former hosts Lee Hutchison and Tony Black, as well as family and friends. 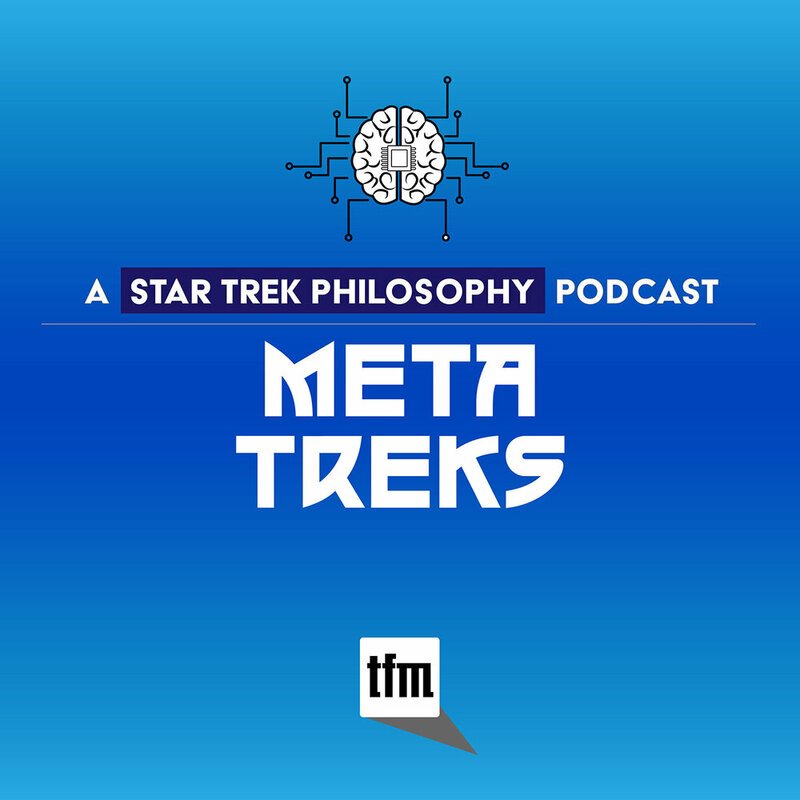 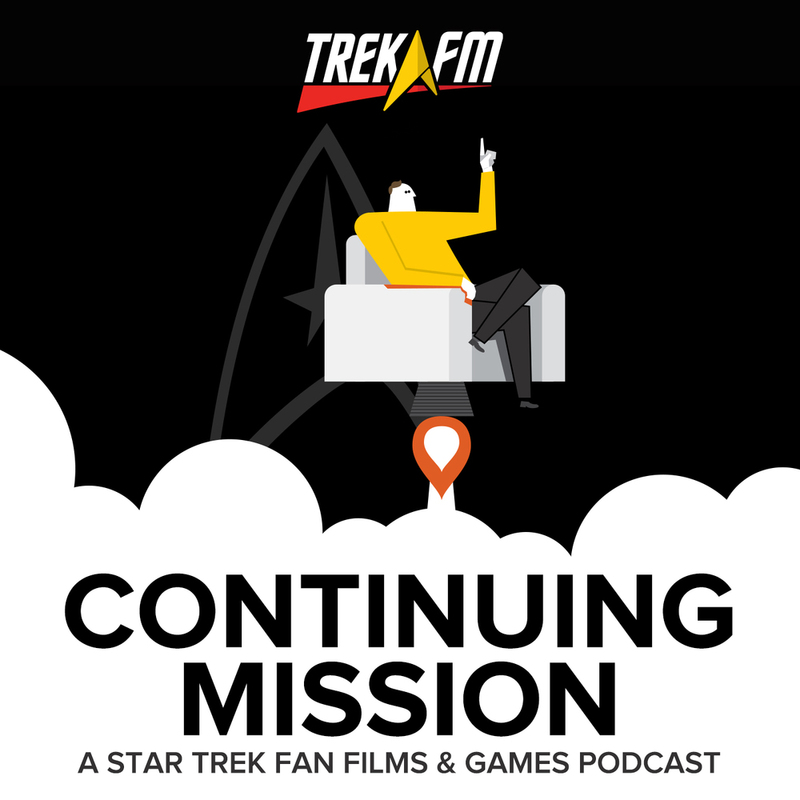 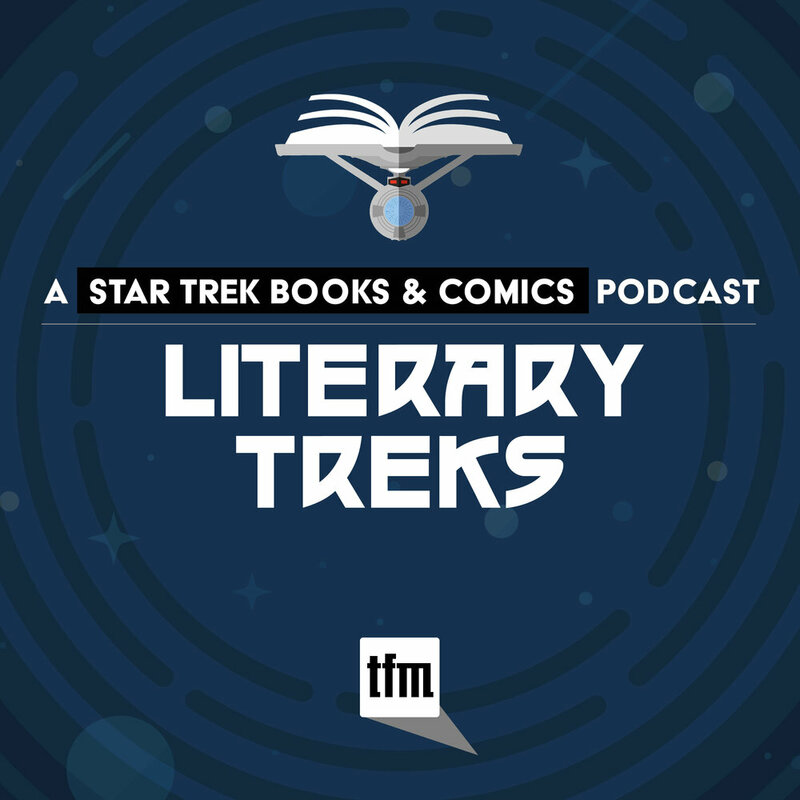 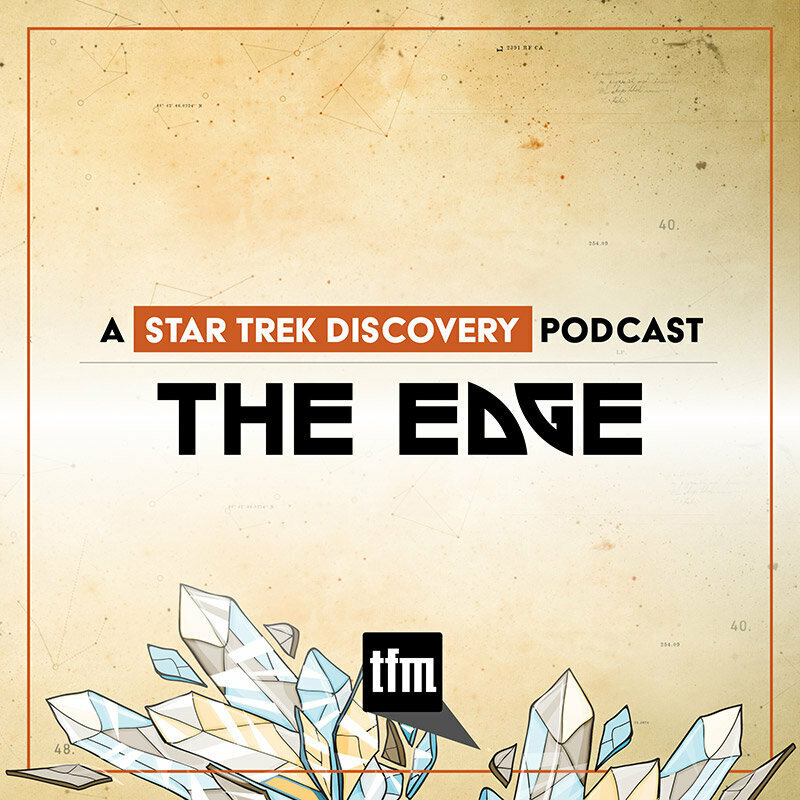 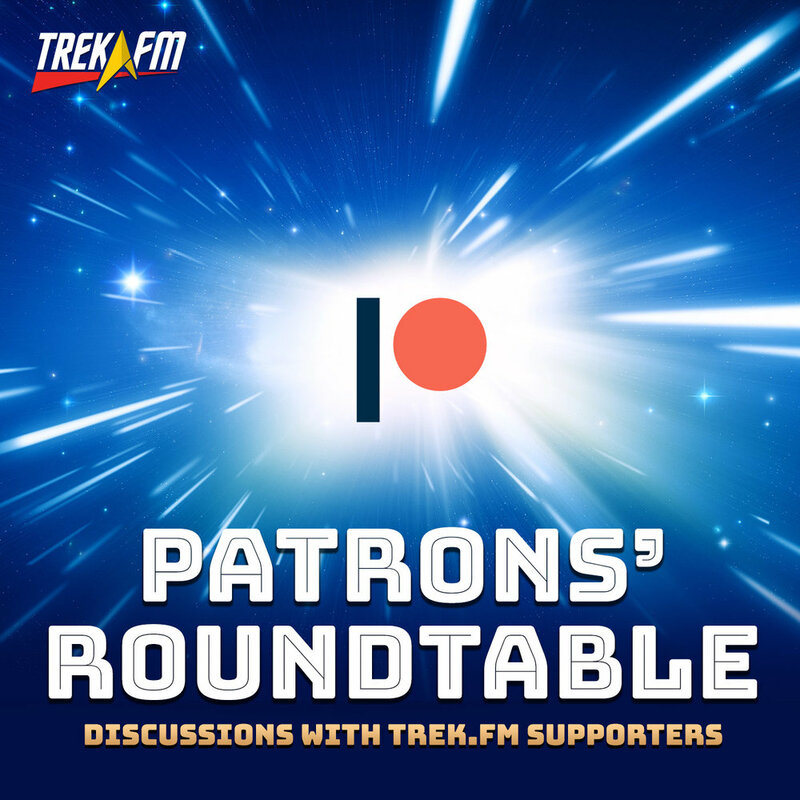 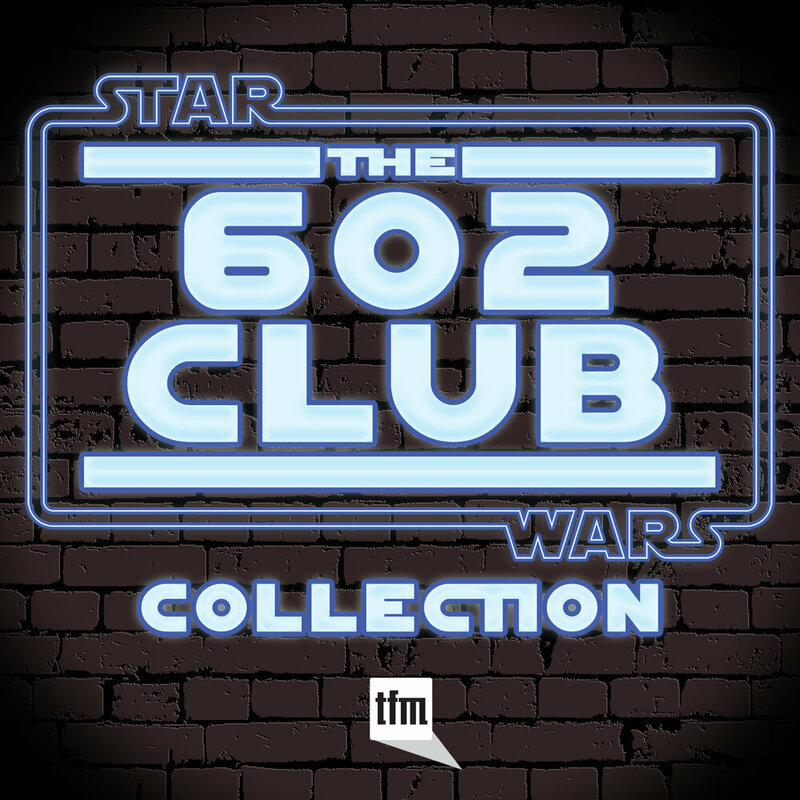 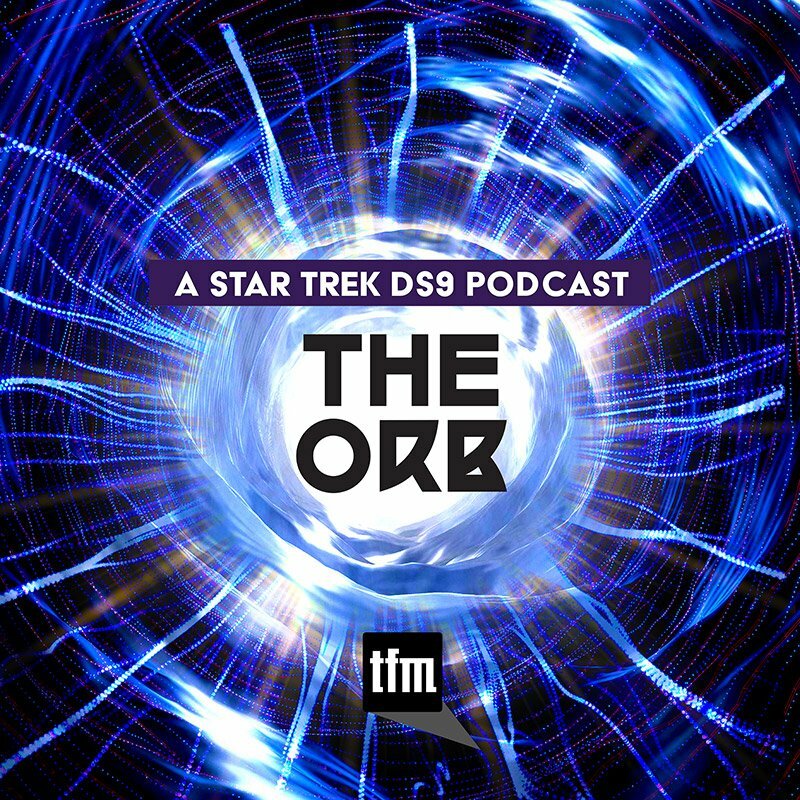 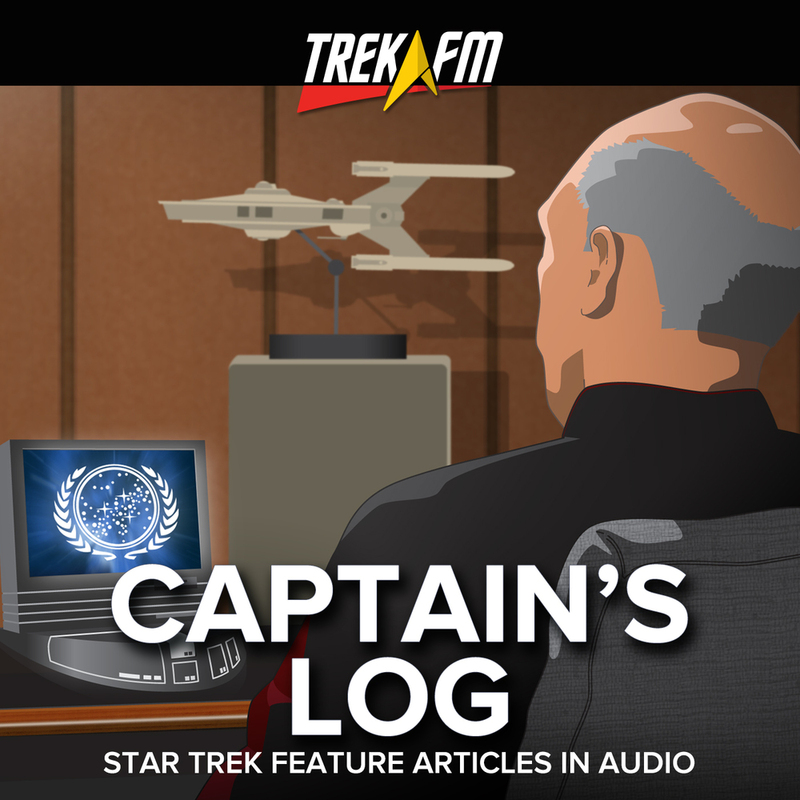 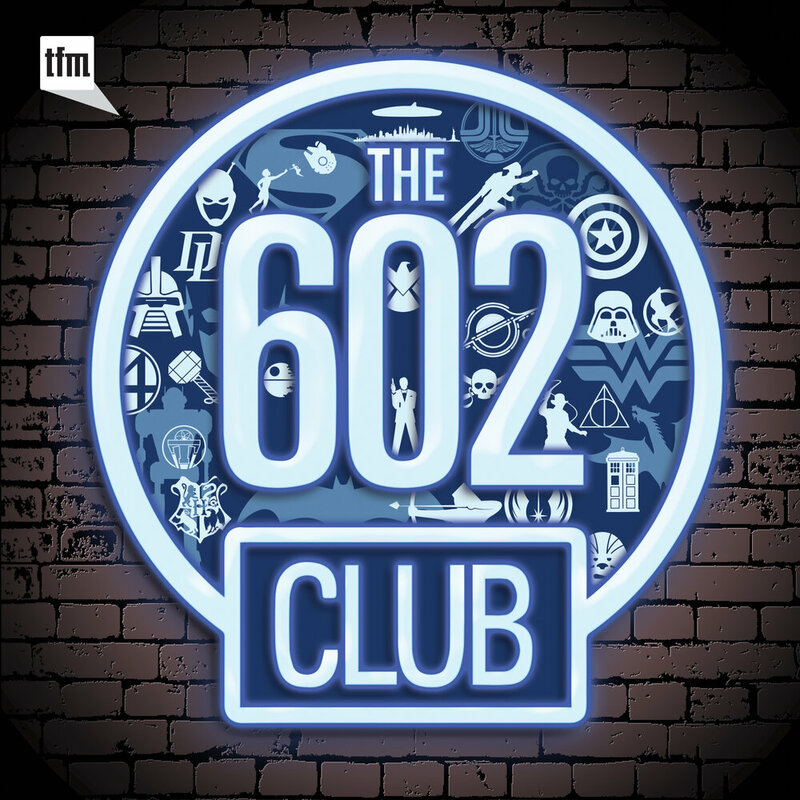 Together, we discuss our personal responses to the Kelvin Timeline films, the impact of live musical performance, and how Michael Giacchino’s music, in particular, has helped to redefine Star Trek as blockbuster entertainment.